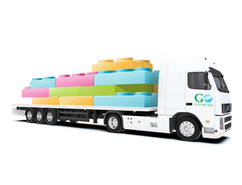 Groupage trucking is a good possibility to optimize delivery cost of your cargo. 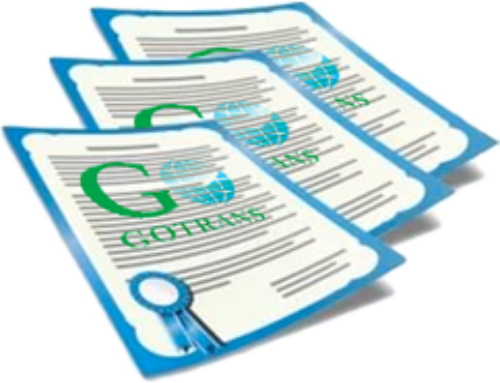 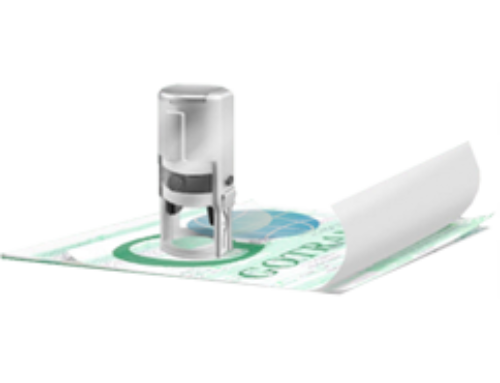 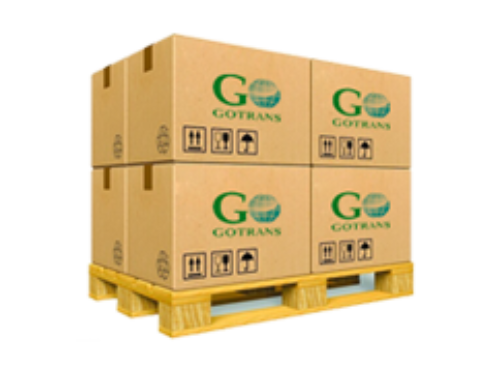 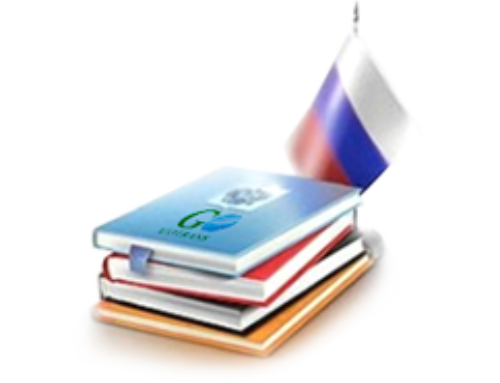 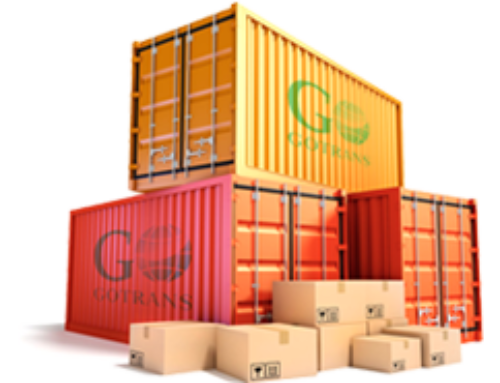 “GoTrans” Ltd. offers grouppage delivery including customs clearance for shipments from Europe. 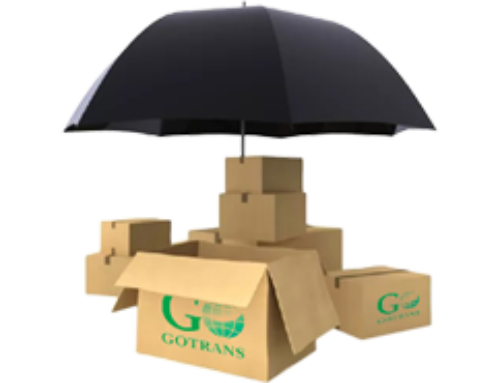 Transit time from consolidation warehouse to Moscow – 1 week.